I like to read the classic Easter books to my kids, such as Peter Cottontail and The Velveteen Rabbit, but I also like to read the Easter story from the Bible and the books below to share with my children the true meaning of the holiday. These books are wonderful in presenting the truth of the gospel. Learn the meaning of new life through the symbolism of the Easter egg. An inspirational story that shares the hope of resurrection and a new life- the promise of Easter. 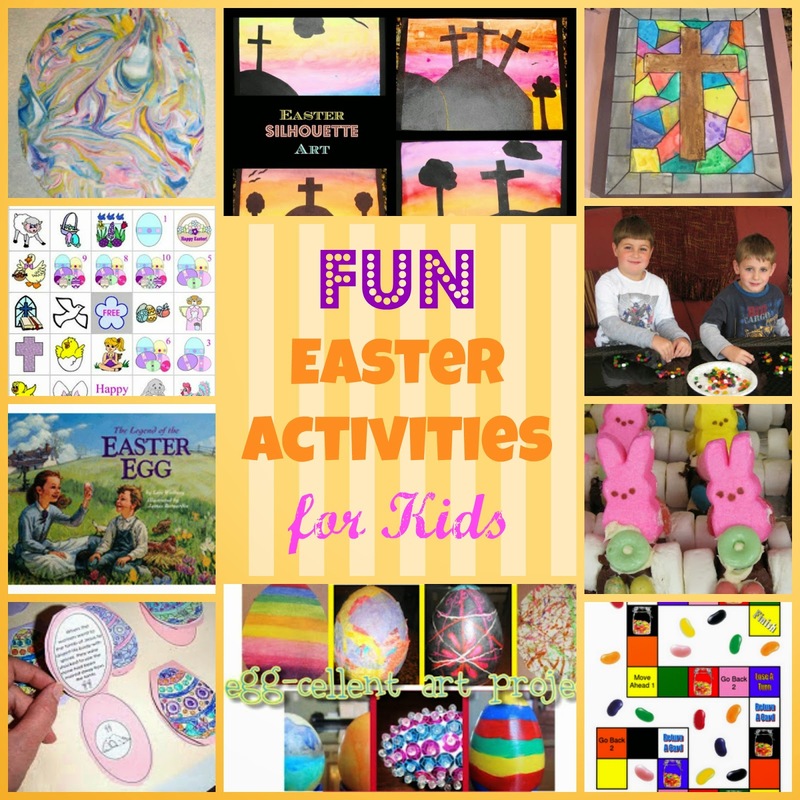 For more Easter activities, click HERE and then SCROLL DOWN to see all the posts.